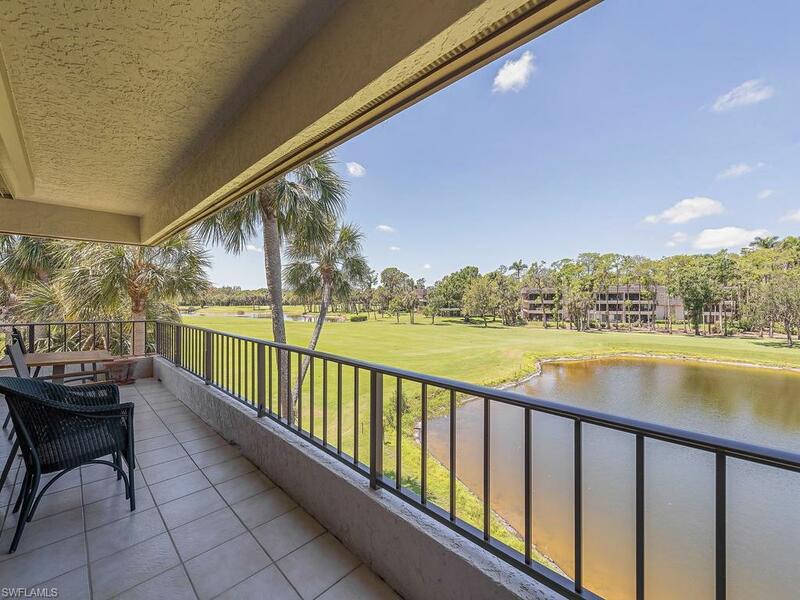 C.14842 - THIRD FLOOR 3 BEDROOM END D- UNIT with SOUTHERN WESTERN EXPOSURE with STUNNING Lake to Golf course views. Features include large wrap around balcony, power blinds, Hurricane shutters, beautiful wood flooring throughout, updated kitchen with stainless steel appliances, renovated bathrooms. Two walls of sliders adorn this unit with fantastic Natural light bringing the outdoors in. 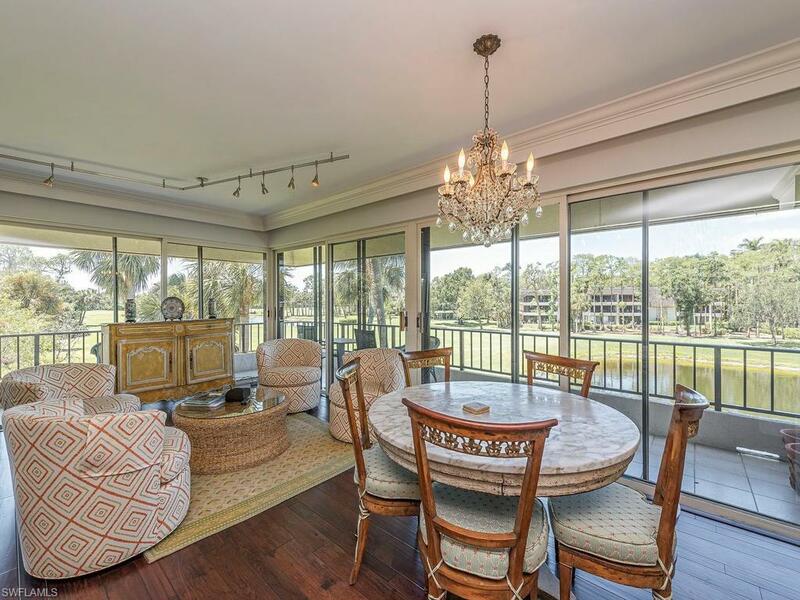 Dont miss this opportunity to own in one of the Finest locations in The Wilderness.Wilderness Country Club features a Championship Arthur Hills 18-Hole Golf Course, Full service Clubhouse, Har Tru Tennis Courts, Bocce, Croquet and five swimming pools. As a Member of The Audubon Cooperative Sanctuary the Wilderness is an Incomparable Living Habitat for Wildlife. 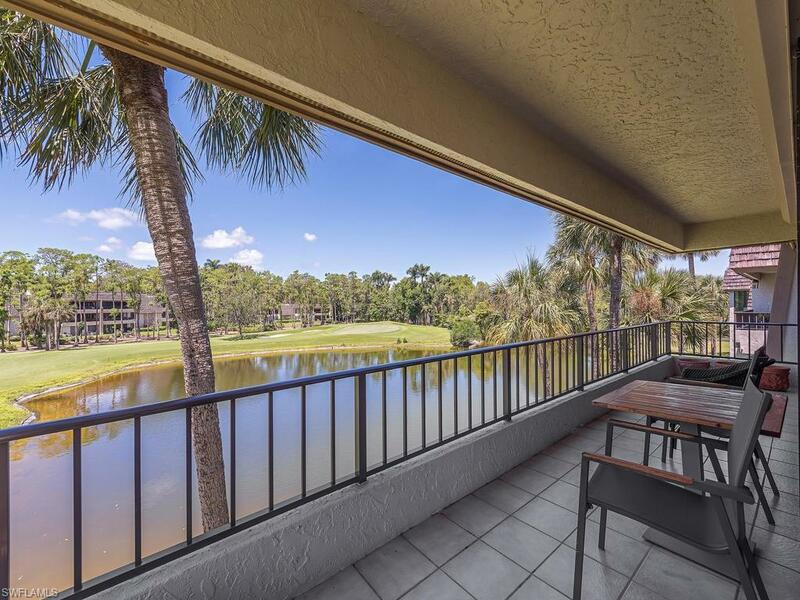 A Tropical Paradise in a Great Location conveniently located close to everything - Beaches, Shopping & Old Naples! Wilderness Golf Membership required currently $65,000.